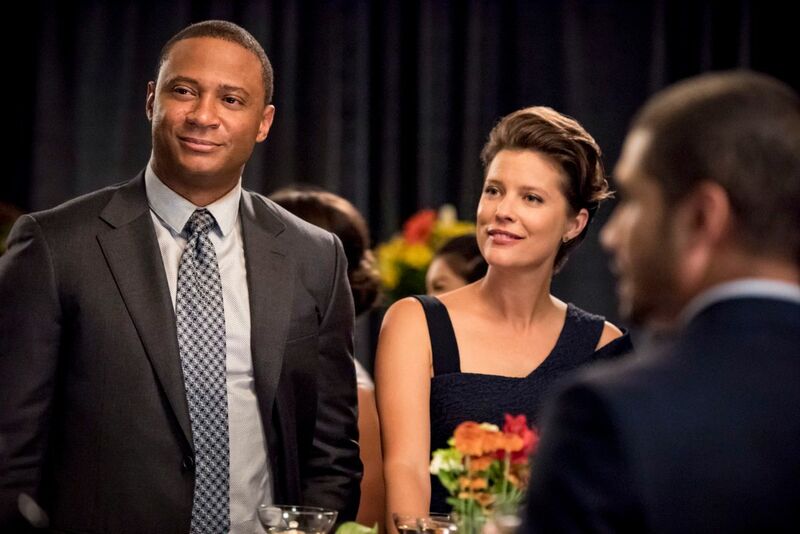 Well into its seventh season, superhero drama Arrow finds itself in its best place narratively since the series’ second year. This is due in large part to its decision to really commit to the story of Oliver in prison, which has led to an almost complete re-imagining of the show’s scope and premise. This was a bold move, and one that was clearly born of much internal reevaluation and behind-the-scenes planning. What is Arrow if it isn’t about Oliver Queen hiding a vigilante identity? What does this show look like if its primary reason for existing is sidelined for a third of the season? And how does it move forward afterward? The answer seems simple enough: For Arrow, the future is female. Oliver’s trip to prison necessitated that the show would have to find other stories to tell during his absence from Star City. Luckily, the powers that be decided that spotlight should (finally) go to the series’ women, and this focus on female characters has paid dividends in ways both large and small. In fact, it’s made the show so good again, that some of us (read: me) probably wouldn’t have minded had Oliver stayed behind bars all season, just to give us as much time as possible with the fascinating, complicated women the show has apparently been hiding from us all this time. In Season 7, Arrow finally acknowledges that its female characters are worthy of their own chance to shine. For the first time in a long time, the series’ women have a significant amount of agency and autonomy within their own stories. 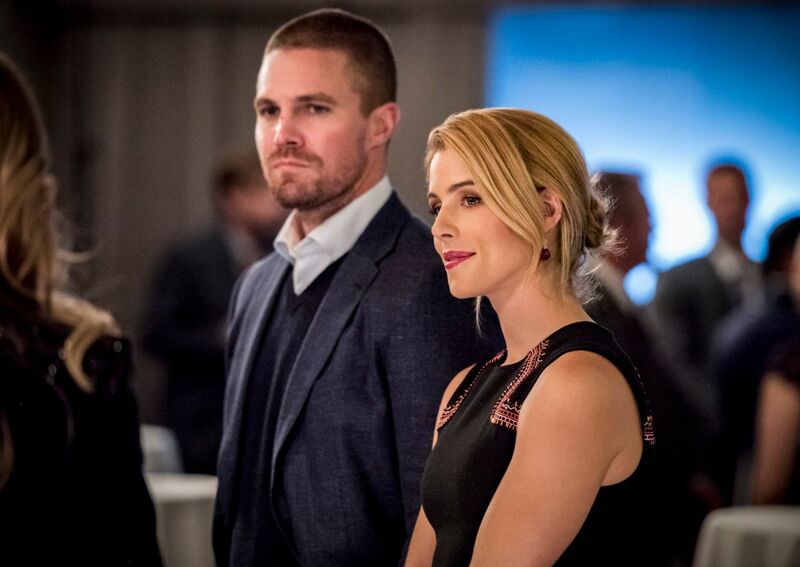 They’re driving their own narratives, building actual relationships with one another, and making choices without considering how Oliver – or anyone else – might view them. As fans of these characters, it’s exhilarating to watch. And it’s the primary reason that this season of Arrow is the best the show’s been in ages. As the person most directly affected by Oliver’s imprisonment, it’s natural for Felicity to step forward and fill the void he left behind. After surviving in witness protection and parenting William on her own for months, Felicity decides to take the fight against Diaz into her own hands. 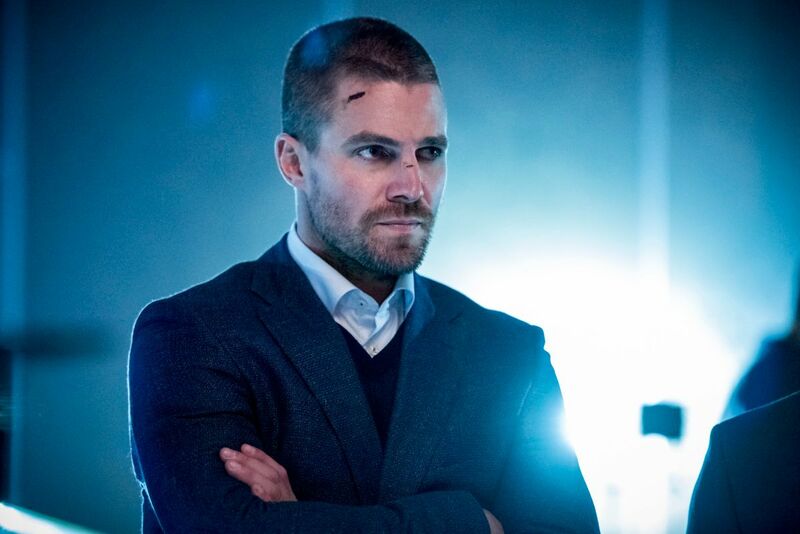 This choice not only brings the scattered pieces of Team Arrow back together in new and interesting configurations, it allows us to get a more in-depth look at how the fallout from Oliver’s arrest has changed each of them. Felicity herself has undergone the most significant shift, transforming from a supportive sidekick into a leader willing to make difficult or problematic choices to achieve her desired ends. One of the strangely persistent myths of Arrow – which Oliver himself often goes out of his way to reinforce – is that Felicity is some sort of fragile flower who needs extra protection, or who can’t step up when it counts. Let’s hope Season 7 has dispelled that notion forever, since it’s given us a version of her character that consistently takes risks, pushes boundaries and goes after what she wants, no matter what the cost might be. 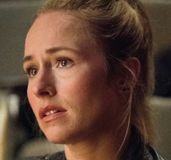 This is also the darkest version of Felicity we’ve ever seen, a woman who plots torture, betrays friendships, and makes choices that actively hurt others. She even walks right up to the edge of murder in the name of protecting her family, only getting talked down from doing so by a former supervillain. However, the most exciting thing about this season isn’t that Arrow’s is finally writing its women as three-dimensional people. (Though that is wonderful, and long overdue.) It’s that the show is finally building real relationships between them, rather than setting them up as romantic or ideological rivals. Sure, Dinah and Laurel are never going to be close, but they’re learning to respect one another in a genuine way. And while Felicity probably won’t end up besties with Black Siren either, they’re now solid partners and maybe even tentative friends. Arrow’s female characters are having real conversations, acknowledging their weaknesses, and grappling with their preexisting conceptions of one another. 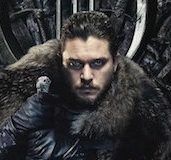 They’ve each undergone significant change over the course of the season, becoming messier, more complicated, and more compelling as the weeks have gone by. Given how infrequently this sort of thing has happened during the entirety of the series up until this point, it all feels positively revolutionary now. And if the midseason finale is anything to go by, Arrow seems set to push the pedal to the floor on female-centric storytelling. Oliver’s release from prison always presented an intriguing (and potentially problematic) opportunity for the series. How does Arrow move forward now that everyone knows the Green Arrow’s identity? Easy: Introduce a second one, but make the vigilante a woman this time. If the arrival of Emiko Queen – Oliver’s apparent long-lost half-sibling – as the new Green Arrow wasn’t enough, the series’ has also focused its entire set of flashfowards on women. (Fine, William is there too; but he frequently takes a back seat in this future that’s teeming with female characters). There’s Felicity, apparently turned darkside supervillain; new female baddie Blackstar; Rene’s heroically minded daughter Zoe and an older, grittier version of Dinah, who’s re-embraced her vigilante roots as the Black Canary. Not only is Oliver not present in this future, we barely feel his absence. This isn’t to say, of course, that Arrow doesn’t need Oliver Queen. Of course it does. It’s his show. 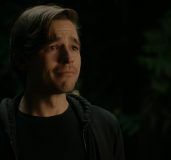 But given the events of this season – and, quite frankly, the series to date – it’s well past time to figure out how this show transitions beyond the idea of Oliver in the hood. Allowing the series’ women to step forward in more substantial roles is one way to help make that happen – and it’s something the fans have deserved to see for a long time.